Super soft and black lash extensions. 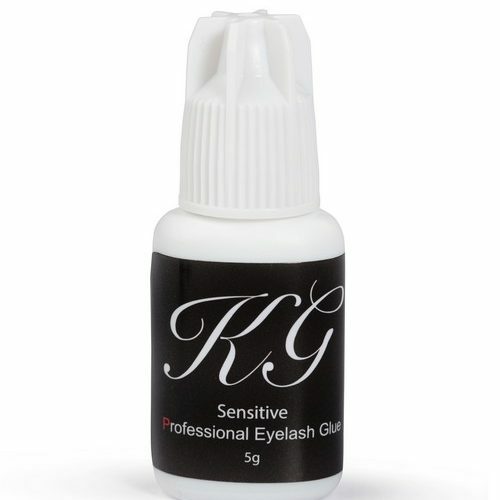 0.10 thickness will help you create a natural look for Classic lash extensions. 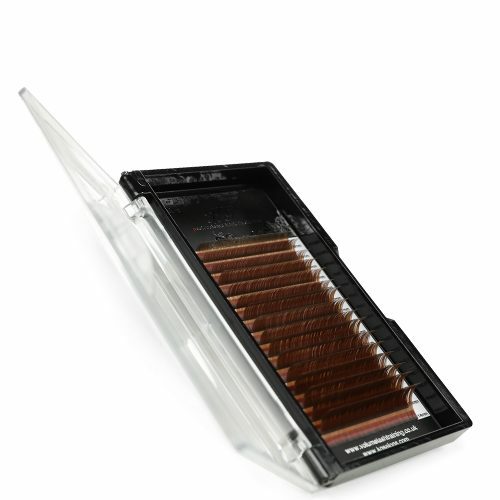 You can also use in Volume/Russian lashes up to 2D. Available in: C Curl (Natural Curl) D Curl (Dramatic curl) Due to the strong curl of D, we don’t stock 8mm in D curl lashes. We recommend you use 8mm C curl for your inner corners. Or even better 5mm-8mm B curl. You might be great at lashing or the best beauty therapist out there, but what do you know about business? As this is what is going to keep your name out there and drum up new business. Do you know the exact audience that you should be targeting? Do you know how to gain lots of new clients when you need a boost? Where to start if you want to employ staff? Do you know how to handle tax and accounting? CEO Katie Godfrey holds business workshops within KG Professional. These are amazing workshops that can help you if you want to start a business, if you have just launched one or even if you have been in the business for a number of years! 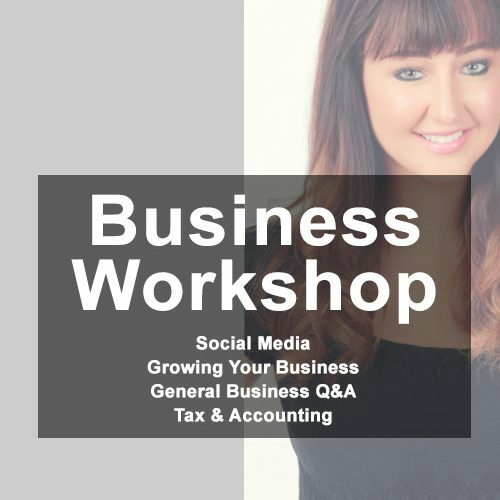 Katie will teach you the art of the best social media platform and how to grow your business in the way you want. Have you ever just wanted to off load onto someone that understands and to guide you in the right direction? Then Katie can help you. 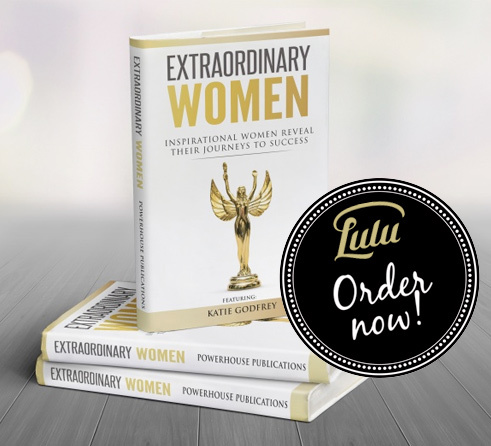 Featuring Katie Godfrey the CEO and founder of KG Salon and KG Professional, and a multi award-winning business mentor and educator. 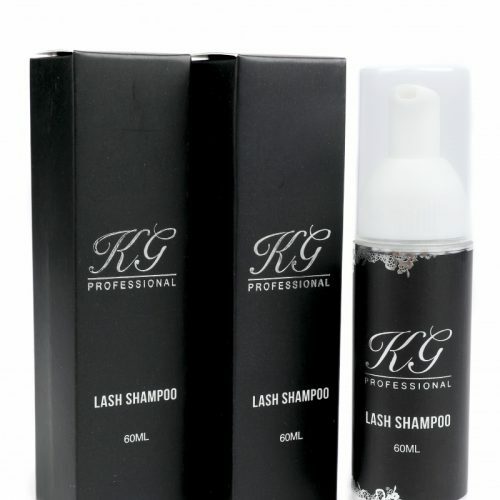 She is creator of internationally-recognised KG Professional Eyelash Products. A former model and founder of KG Modelling Agency. 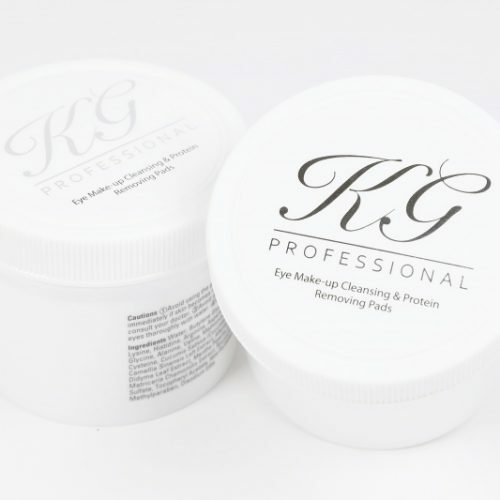 Since opening her first beauty salon in 2009, Katie has launched training academies, a range of products, and franchising. Katie left school at 13 with no qualifications, but her passion and determination helped her create extraordinary success. 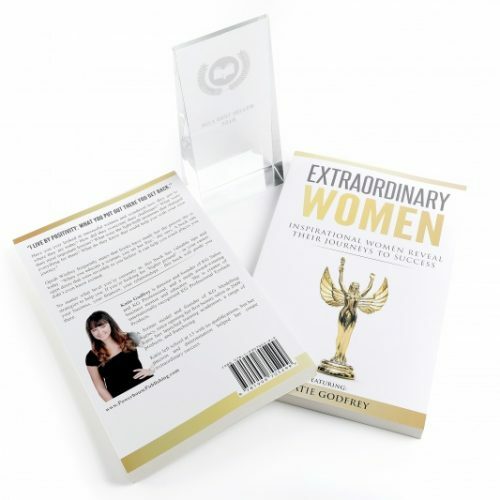 Have you ever looked at successful women and wondered how they got to where they are today? How did they overcome their challenges? What were their most important lessons? What were the light-bulb moments that changed everything for them? What do they know that could help you with your own journey? Oprah Winfrey frequently states that books have made her the person she is today. “When you educate a woman, you set her free,” she says. A book can open doors that were invisible to you before. It can help you reach places you didn’t even know existed. No matter what level you’re currently at, this book has valuable tips and strategies to help you. If you’re looking for “higher ground” – in your career, your business, your finances, your relationships – this book will guide you there. AUTHORS OF THIS BOOK INCLUDE: • Nicola Whiting – Chief Strategy Officer, Titania Ltd. • Hither Mann – Founder/CEO, Fortune Academy. • Sarah McAllister – Director, The Feng Shui Agency Ltd. • Geeta Sidhu-Robb – CEO/Director, Nosh Detox Ltd. • Katie Godfrey – CEO/Founder of KG Salon and KG Professional. • Tanya Mann Rennick – Secret CEO Coach/Founder of the Oyster Club. • Noel Janis-Norton – Director, ‘Calmer, Easier, Happier Parenting and Teaching’. • Gill Orsman – Creative Director/Owner, The Holistic Photographer. • Lisa Orme – Landlord/ Developer/Managing Director, Keys Mortgages. • Bernadette Ana Bruckner – Founder, Health-in-All Mentoring. • Louise K. Shaw – The Body Whisperer® • Laura Spoelstra – Founder, Egg Donor Matters / former Chief Executive, National Sperm Bank. 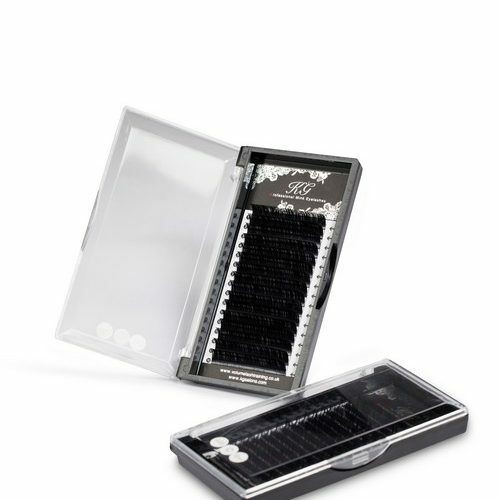 We are loving our very own KG eyelash pallets. These pallets are the perfect tool for lashing. Have your pallet set up and ready to go as soon as your client arrives. In our salons we have a variety of pallets with different curls and thicknesses on which make it so much easier for swapping and changing clients throughout the day. Velcro backed so you can place the pallet at the right angle that works best for you which fits securely around your hand. 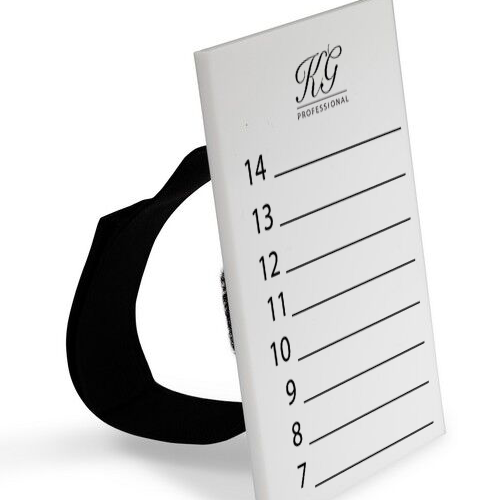 KG Professional isolation tweezers. Extra sharp. A must have to make isolation easier. 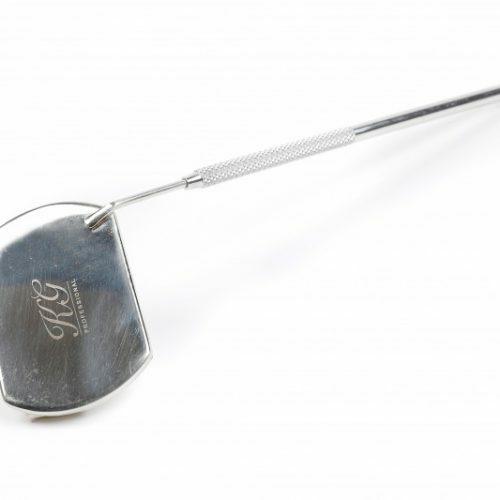 All KG tweezers are made from the finest, top quality stainless steel and are all hand tested before they are sent out. 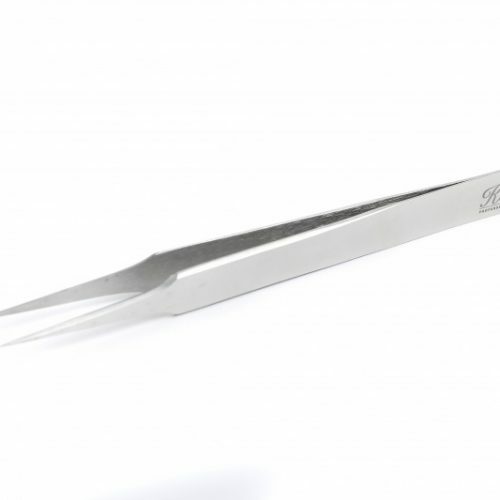 CEO Katie Godfrey's favourite tweezers for Russian Volume. 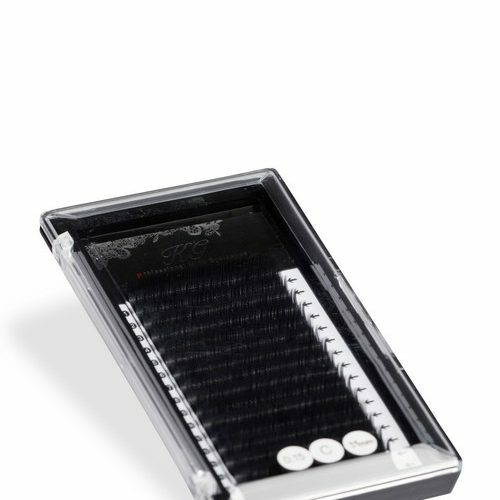 Great for both classic lashing and of course volume lashes. 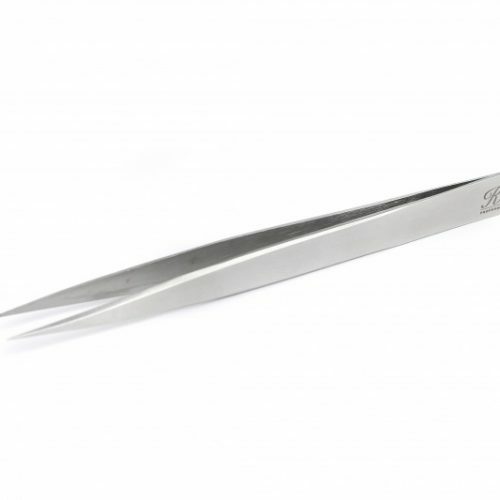 All KG tweezers are made from the finest, top quality stainless steel and are all hand tested before they are sent out. 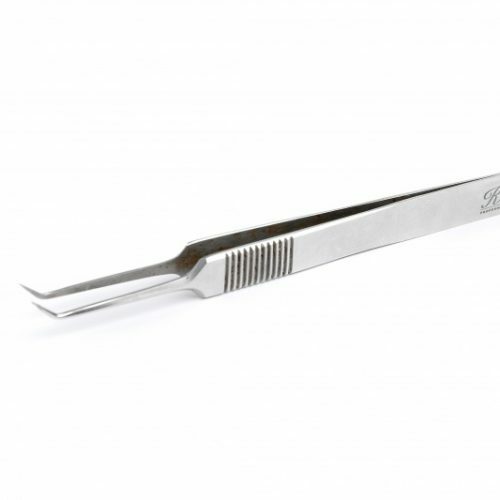 KG Professional straight tweezers. Extra sharp. Great for perfect pick up and isolation. 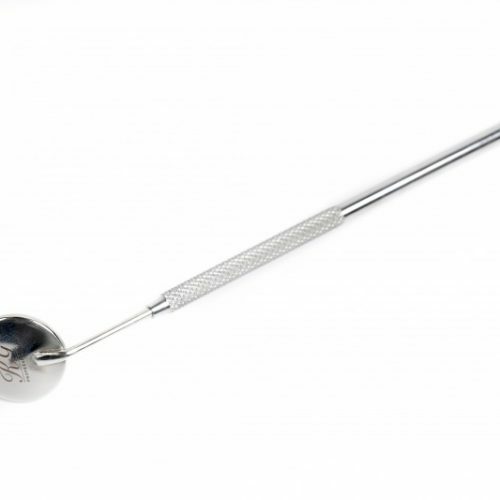 All KG tweezers are made from the finest, top quality stainless steel and are all hand tested before they are sent out. Learn Classic lashes in the comfort of your own home in your own time! 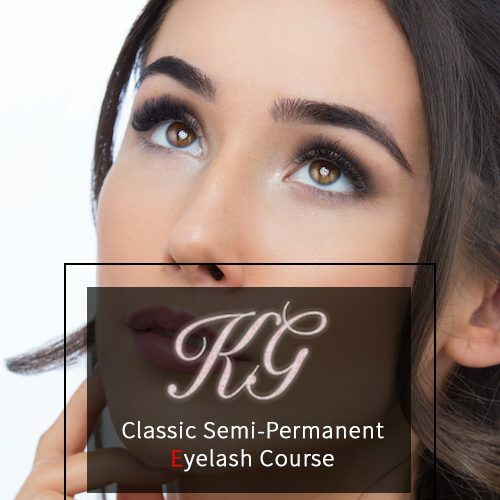 Purchasing this course grants you access to the KG Classic Semi Permanent Eyelash Course. Once you have completed your purchase you will have access to the course modules from our e-Learning page. If you have purchased the course with kit it will be sent the next working day via courier.